What does $3,000 rent you in San Francisco? We've rounded up the latest rental offerings via rental site Zumper to get a sense of what to expect when it comes to locating housing in San Francisco with a budget of $3,000/month. Listed at $3,000/month, this one-bedroom, one-bathroom apartment is located at 601 Rhode Island St. In the apartment, you'll find hardwood floors, high ceilings, a ceiling fan, a dishwasher, stainless steel appliances and wooden cabinetry. Cats and dogs are not permitted. Next, there's this one-bedroom, one-bathroom apartment located at 552 Irving St. It's also listed for $3,000/month. Storage space is offered as a building amenity. In the apartment, anticipate air conditioning, hardwood flooring, a dishwasher, a fireplace and bay windows. Pets are not allowed. According to Walk Score, the surrounding area is a "walker's paradise," is great for biking and has excellent transit. 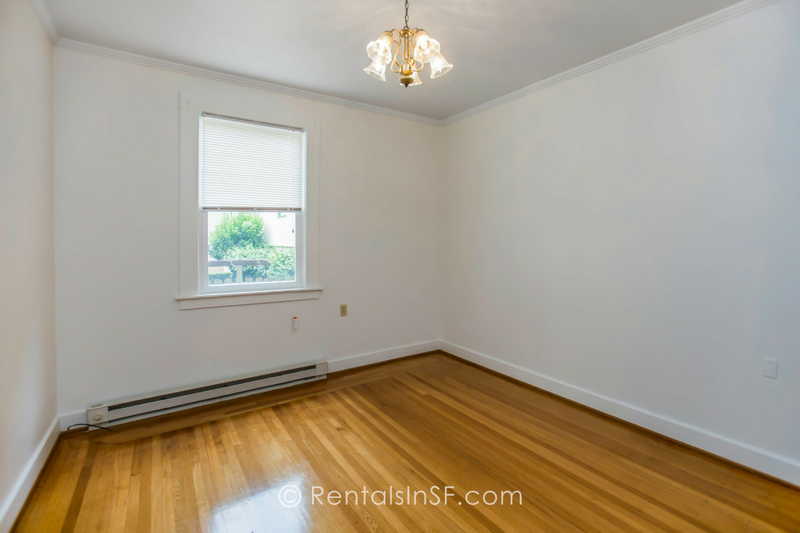 Listed at $2,995/month, this one-bedroom, one-bathroom apartment is located at 910 Guerrero St., #B. Apartment amenities include hardwood flooring, central heating, built-in storage features and wooden cabinetry. The building offers on-site laundry. Pet owners, take heed: you're allowed a small dog or cat with an additional deposit. 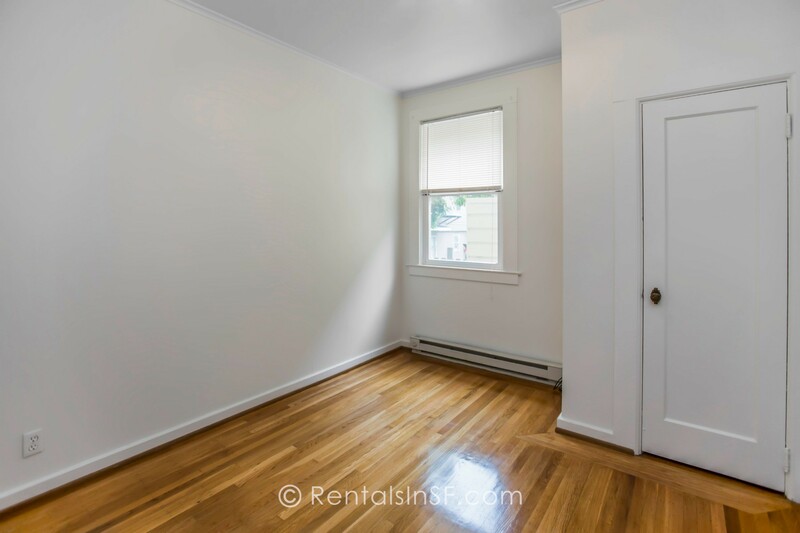 Next, there's this one-bedroom, one-bathroom apartment over at 425 Hyde St., #42. It's listed for $2,995/month as well. In the apartment, you'll see hardwood flooring, a dishwasher, stainless steel appliances, wooden cabinetry, a breakfast bar, a walk-in closet and recessed lighting. For those with furry friends in tow, know that cats and dogs are allowed on this property. Finally, check out this studio apartment that's located at 2222 Leavenworth St. It's listed for $2,995/month. In the unit, you'll have hardwood floors, a walk-in closet, a dishwasher, stainless steel appliances, granite countertops and wooden cabinetry. The building offers on-site laundry, an elevator and on-site management. Pet owners, inquire elsewhere: this spot doesn't allow cats or dogs.